Just this week more information was released about the largest expansion period at Walt Disney World in the past two decades. 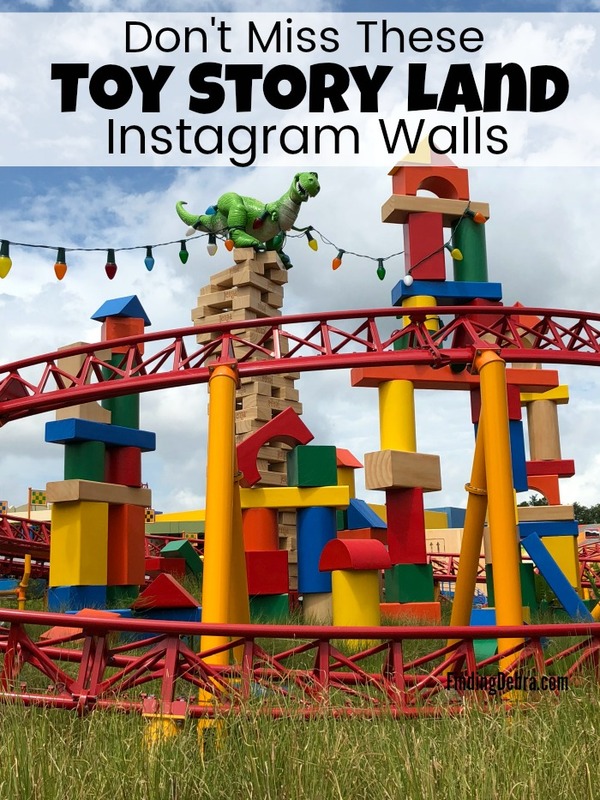 While we certainly have felt like kids again with the opening of Toy Story Land and are eager to greet Star Wars Galaxy’s Edge this fall, it’s the new resorts that we’ve perhaps known the least about. 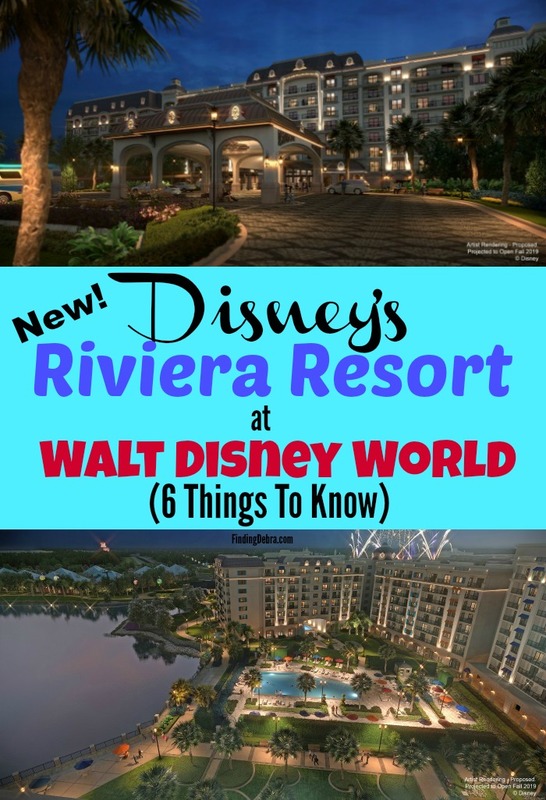 Today, I’m talking about Disney’s Riviera Resort – 6 Things You Must Know! Europe inspired Walt Disney’s vision in so many ways, from fairy tales to theme parks. Now, with Disney’s Riviera Resort, slated to open late December 2019, we can bring to our shores a piece of that European flair. 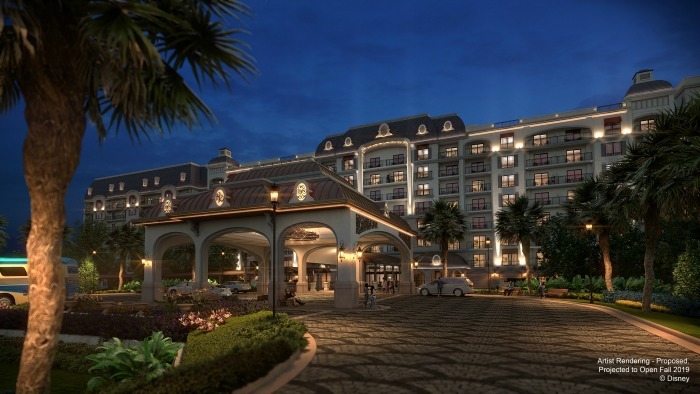 Disney’s Riviera Resort will celebrate the grandeur of Europe—which has long inspired some of the greatest Disney stories with its castles and fairy-tale villages. As someone who has stayed in over eleven different Disney resorts (we do have our favorites), I can’t tell you how excited I am to walk through the doors of Disney’s Riviera Resort and experience all it has to offer. I think you will agree that this will be something special. Disney’s newest resort will feature approximately 300 family-friendly vacation homes when it opens. This will include deluxe studios, one- and two-bedroom villas, and grand villas that sleep up to 12 guests each. 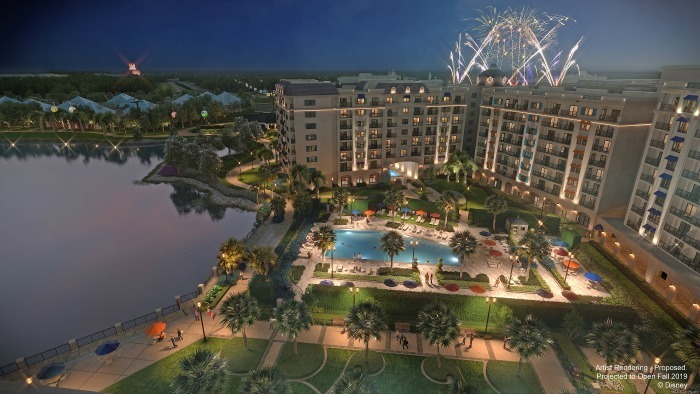 Perfect for couples or large families, Disney’s Riviera Resort will offer something for everyone. I know so many families with 3 kids or more who really need more choices like this when it comes to resorts. 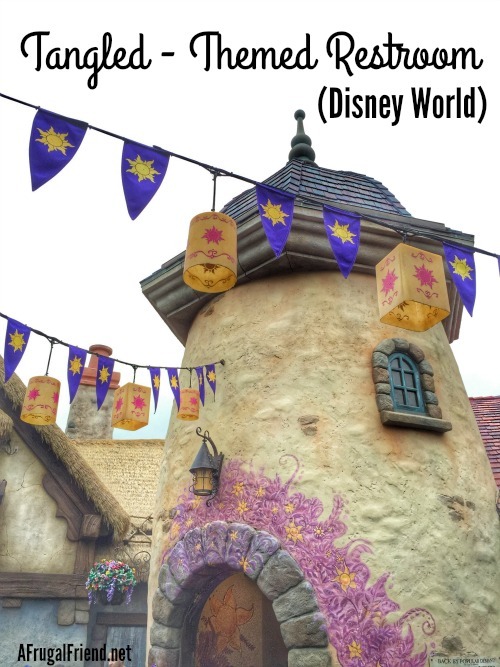 Disney makes it happen with many on-site options (including a budget-friendly favorite, Art of Animation), and will add the Riviera to that list. It is a Disney Vacation Club Resort, so many people might assume that you need to be Disney Vacation Club members in order to stay here. That’s incorrect. Just like with other Disney Vacation Club properties (Aulani in Hawaii, for example), you can certainly stay at the resort based on availability. You book it like a regular Disney reservation. No membership needed. Yes! Right now Disney is accepting reservations starting mid-December 2019. That’s this year folks! Book now for a holiday vacation or start planning for 2020, which will be an incredible year for Disney World in general. 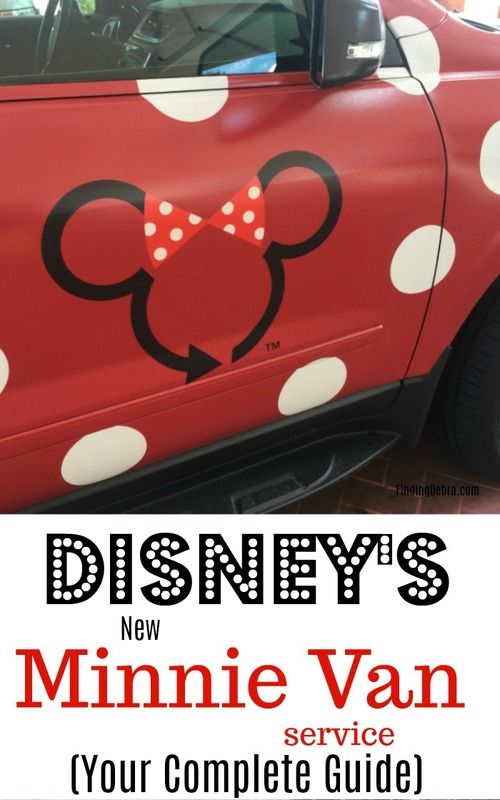 Or maybe you are already thinking of 2021 like I am – Disney World’s 50th anniversary! Whatever is in your future, start planning now – it’s so fun! Location. Location. Location. Disney’s Riviera Resort will be located in the Epcot Resort area and very close to two of the four Disney World theme parks – Hollywood Studios and Epcot. We’ve stayed in Epcot Resort area many times and love it. 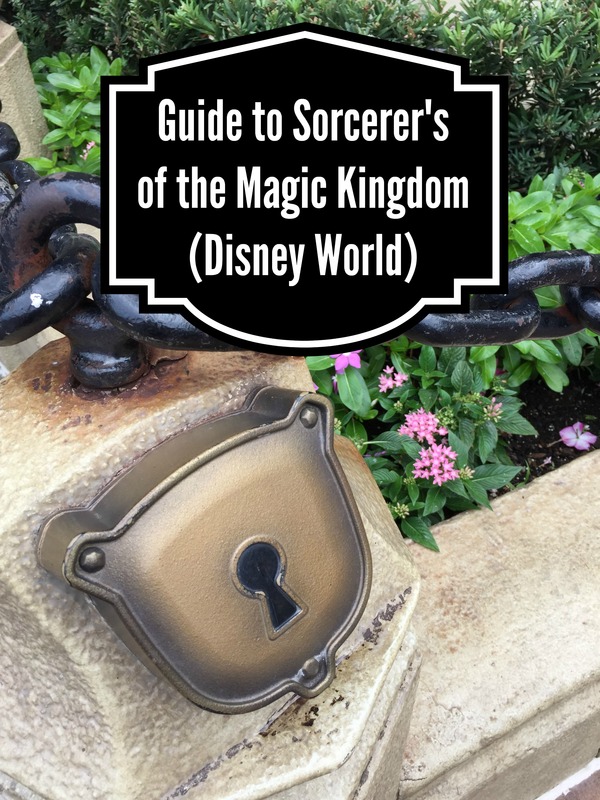 You’ll find it so convenient to the parks, one of my favorite Disney miniature golf places, and Disney’s Boardwalk (where one of my favorite character meals is found – Disney Bon Voyage Adventure Breakfast). Also debuting in fall of 2019 is the Disney Skyliner Transportation which I saw being constructed just last summer. I cannot wait to test out this new transportation system, reminding me just a bit of the old gondolas that we rode as kids right through the middle of the Matterhorn in Disneyland. Topolino’s Terrace – Flavors of the Riviera will be a signature table-service restaurant located within the Riviera Resort featuring authentic dishes infused with French and Italian flavors. FUN FACT: Why Topolino? 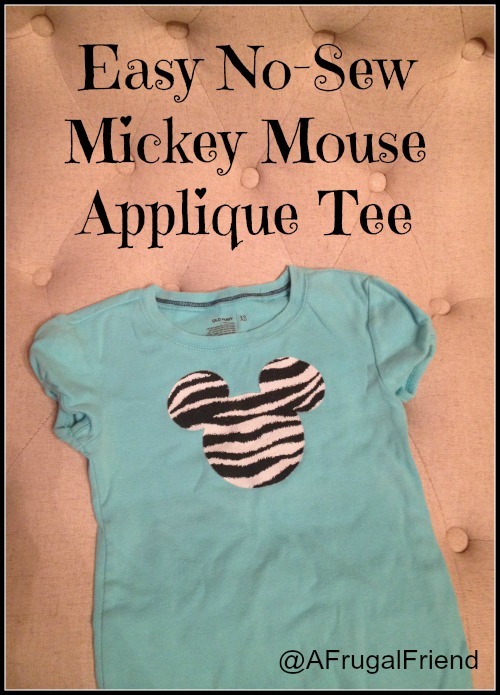 Well, Topolino is the Italian name for Mickey Mouse! Topolino’s Terrace will perhaps become one of the most sought after dining experiences (meaning, make advanced dining reservations as soon as you can) because it will offer a unique rooftop venue. While so many of us love Disney’s California Grill restaurant for its magical nighttime views of the “Happily Ever After” fireworks show over Magic Kingdom. Consider Topolino’s as offering a similar experience with picturesque vistas of the nighttime spectaculars of nearby Epcot or Disney’s Hollywood Studios. I adore character meals and truth be told often visit Disney for a quick meal, even if I’m not staying to visit the parks! While there are so many in-park character meals, ones found within the various Disney resorts make arrival and departure days extra fun in my book. The magic of saying hello or goodbye can’t be beat! They are also perfect for those down days at your resort, the days where you should explore the resort and all it has to offer. The Riviera Resort will host its own prix-fixe Disney Character Dining breakfast. While characters have not been announced yet, do you have any guesses? I’m thinking fairy-tale in keeping with the resort’s theme? Le Petit Café, an inviting lobby locale with fresh-brewed coffee aromas by day and a bustling wine bar by night. Primo Piatto, a quick service restaurant reminiscent of chic dining venues found along Riviera promenades. Bar Riva, an open-air pool bar with a seaside vibe featuring crisp white tiles and cool blue accents. 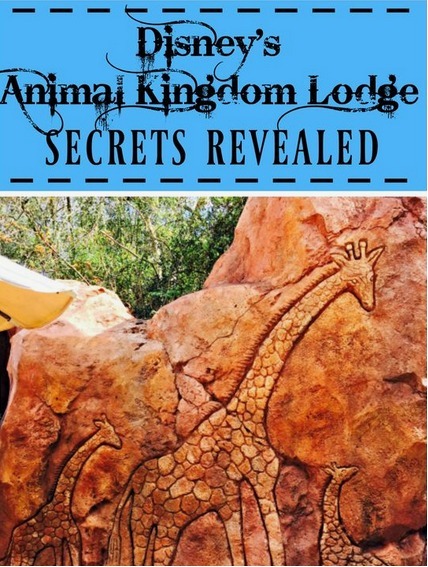 There is no doubt this new Disney resort is something different, a bit upscale, and will be fabulous! Imagine the Magical Express bus driving up a palm tree-lined road while you gawk at the grand archways and porticos. I’m so excited about this resort! I think we need to plan another girl’s trip – maybe even with your girl!! Ooooh, that would be so fun! Can’t wait to see about the character meal!